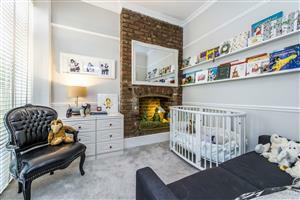 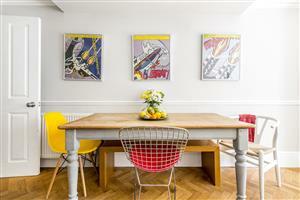 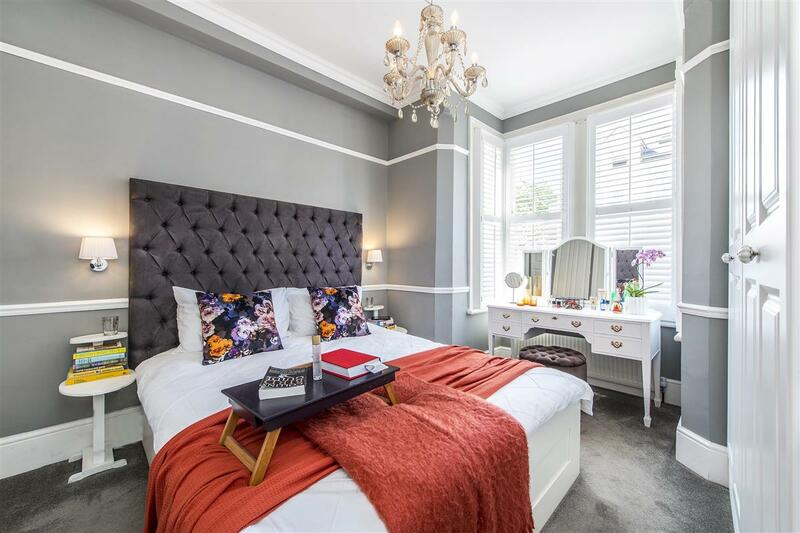 Interior designed throughout, this beautifully presented two double bedroom 655 sq.ft. 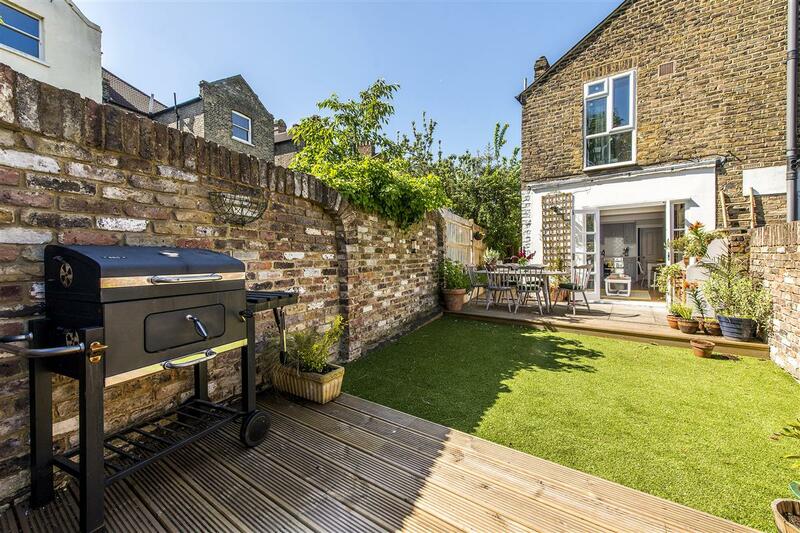 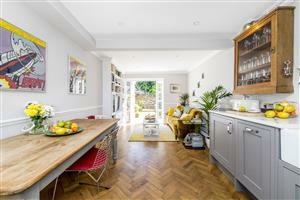 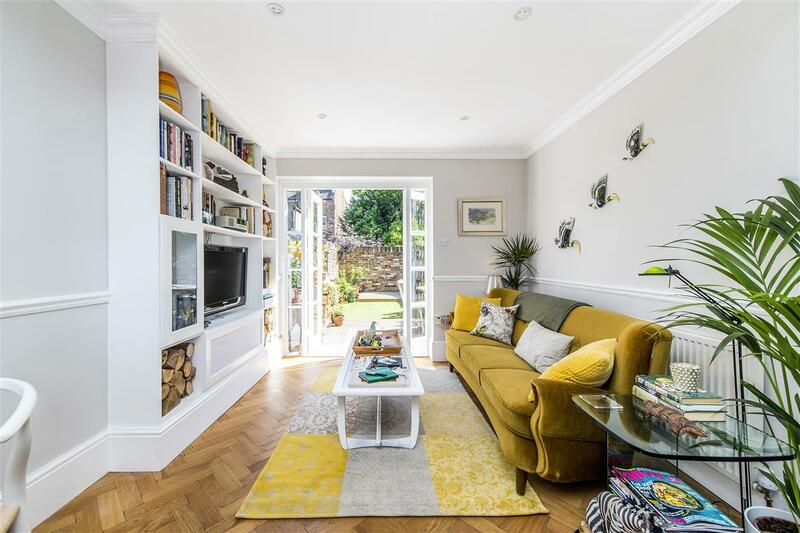 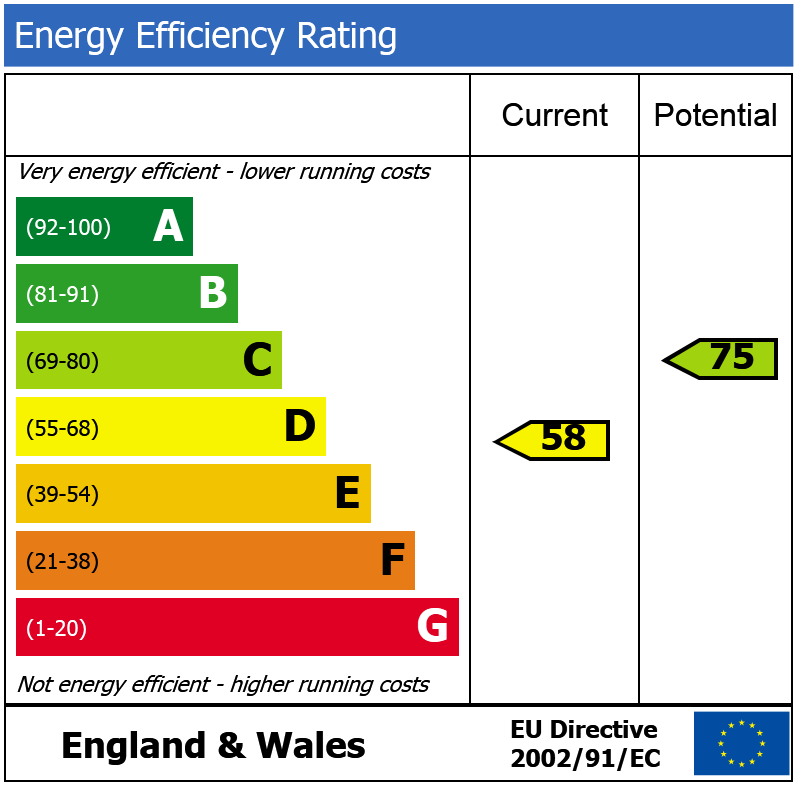 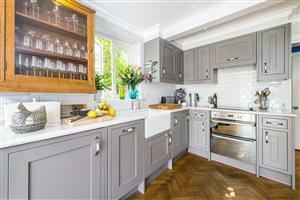 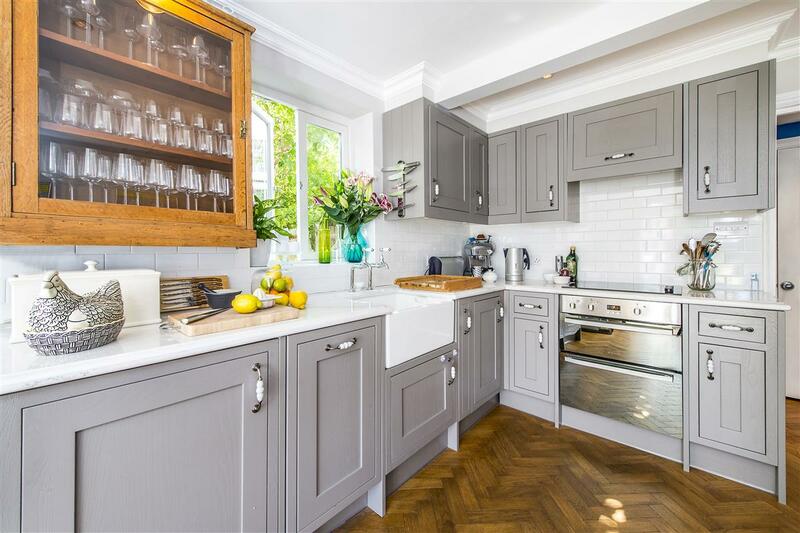 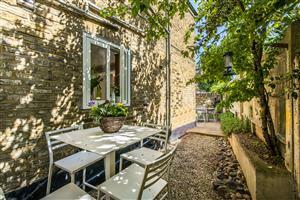 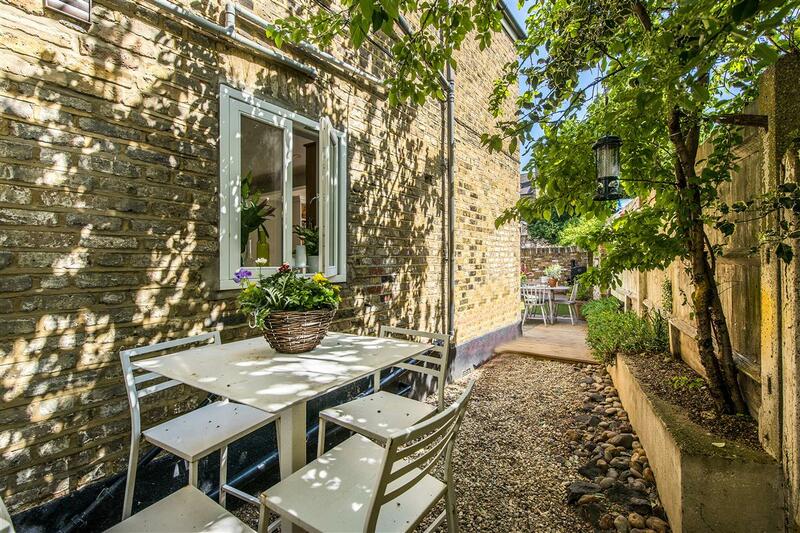 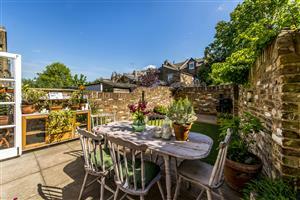 garden flat has been sympathetically designed to be in keeping with its Victorian roots, and boasts quality fixtures and many original features. 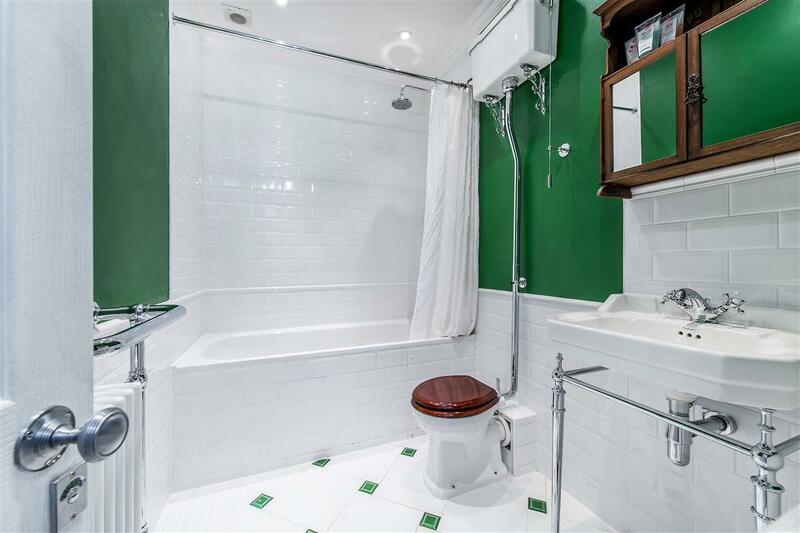 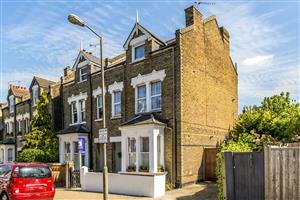 Occupying the ground floor of this end of terrace Victorian house in The Tonsleys this flat has the advantage of a shared garden and a useful shared parking space to the front. 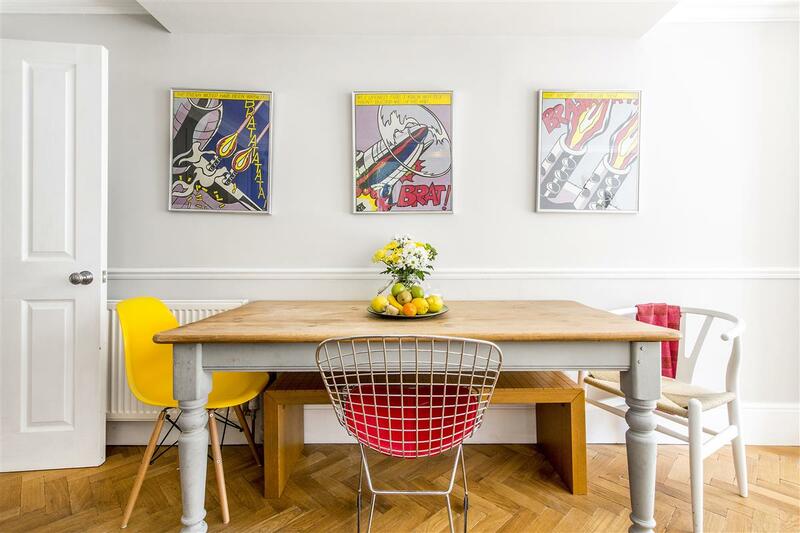 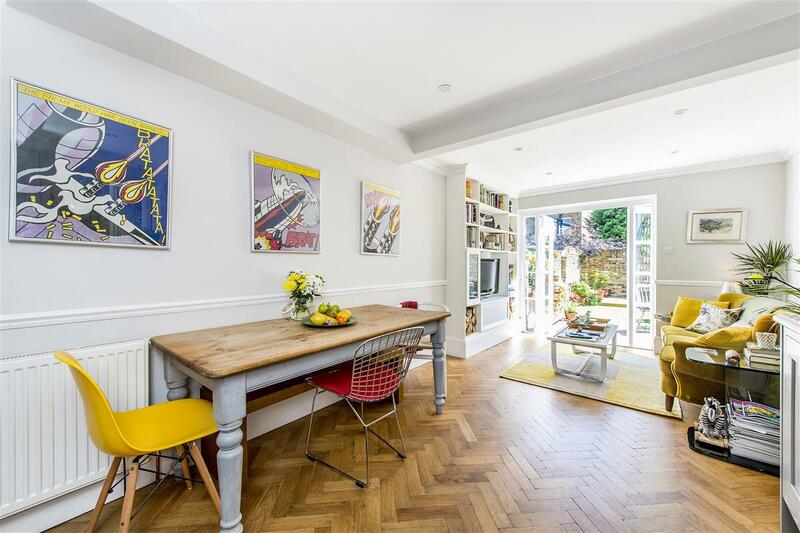 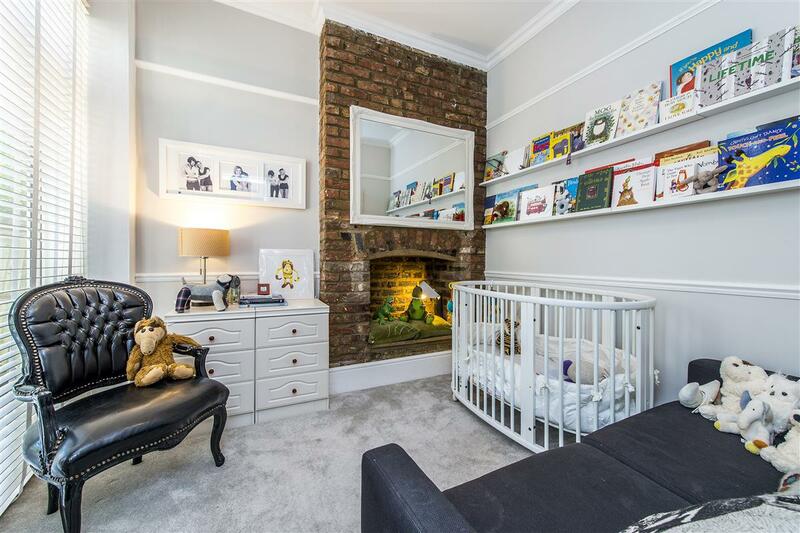 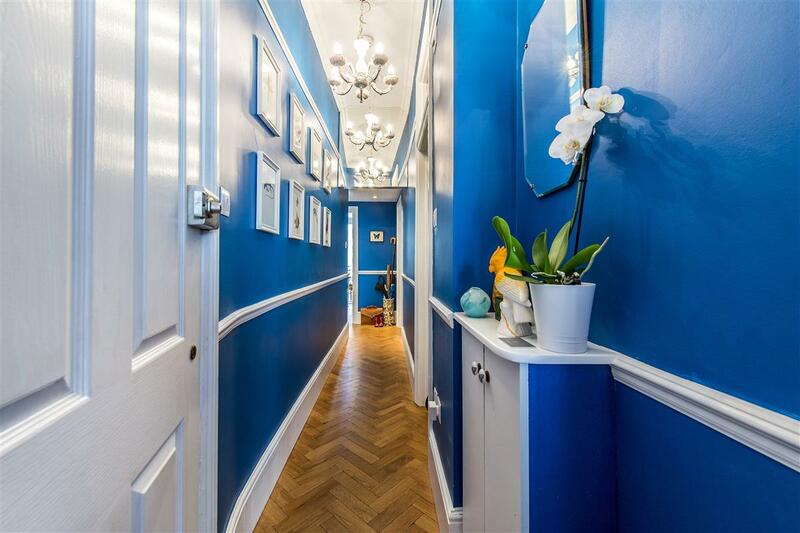 Located at the southern end of Dempster Road this flat is conveniently positioned for quick and easy access to Wandsworth Town Mainline Station, the shops, bars and restaurants on Old York Road and East Hill, and the wide and open spaces of Wandsworth Common.